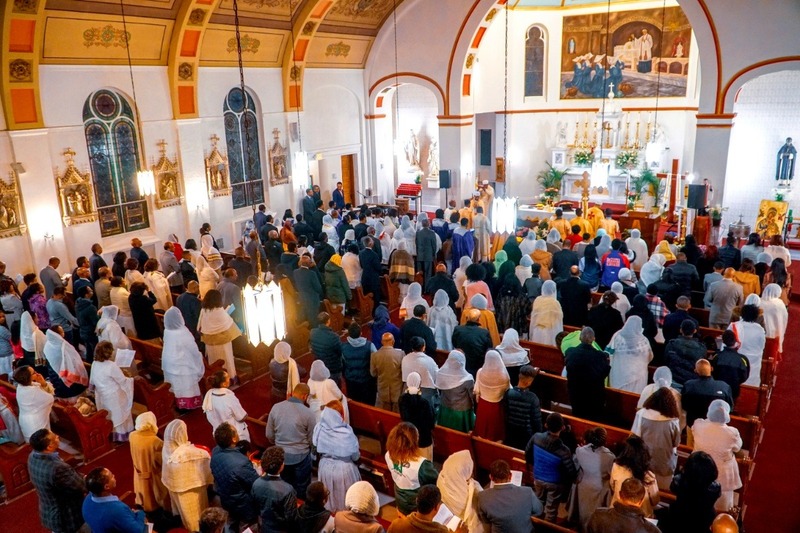 We are a dedicated Ethiopian Catholic Community in the Washington DC area. Currently, we rent a church to celebrate Mass every Sunday. Our parishioners have been moving from one church to another for various reasons, and we have yet to make another move by August 2019. We need to find a permanent place for our community; a permanent place where we can shield our children from the secular world, a permanent place where we baptize our children with the Holy Spirit, a permanent place where we teach the true Gospel to our parishioners, and a permanent place where we guide our flock according to His purpose. 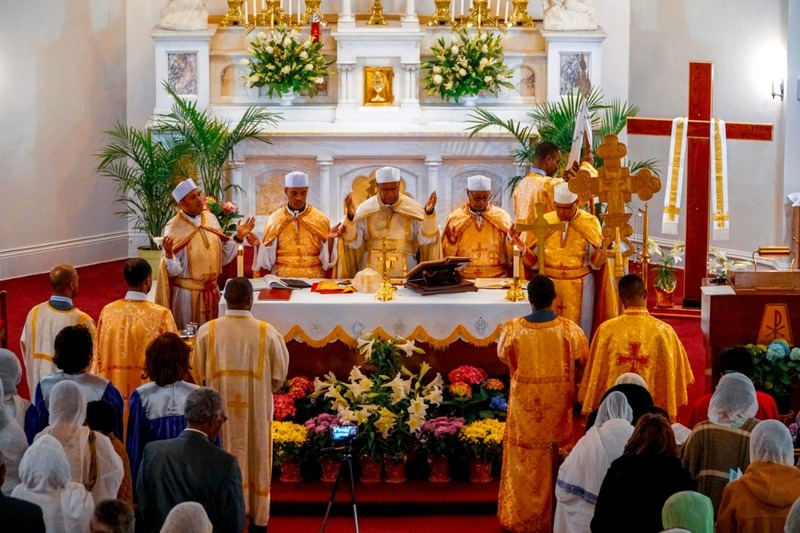 Today, instead of planting new churches and expanding the Kingdom of God, we are in danger of losing the only Ethiopian Catholic Church in North East, America with deep tradition. As Paul teaches us about the Body of Christ on 1 Corinthians 12:26 (NIV), If one part suffers, every part suffers with it; if one part is honored, every part rejoices with it. Therefore, this is a call for all Christians. Brothers and Sisters in Christ, can you stand with us? Can you use your resources to make an eternal bearing in our lives and your life? 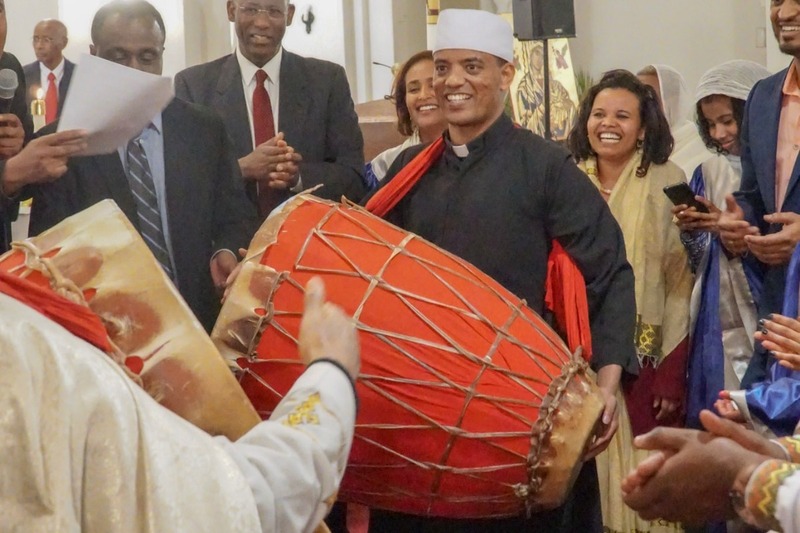 We are the Ethiopian Catholic Community living around the Metropolitan Area and belonging to the Catholic communion. For over 30 years, our scattered community has been commuting from one church to another (often for long distances) to gather and celebrate Mass. We now believe that it is time we acquire our own space and teach our faith and culture to our children, same as we inherited from our respected ancestors. Therefore, we hope—with your help—that our dream will become reality. Our Mass celebration takes over two hours on ordinary Sundays and needs more time on holidays. It is celebrated in a unique liturgy known as Ge'ez, a Semitic language fallen out of daily use several centuries ago. Ge'ez is regarded as a symbol of the ancientness and rootedness of the faith. 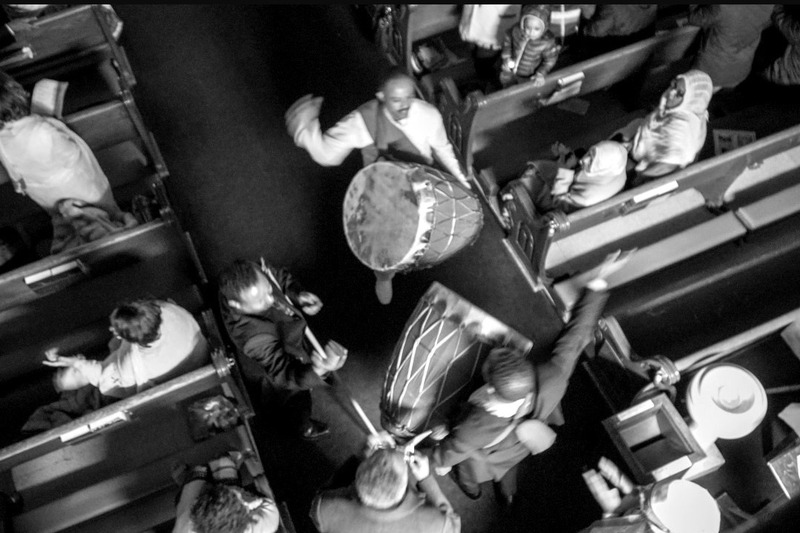 The liturgy reflects and transmits key Ethiopian values such as patience, respect, humility, and modesty. 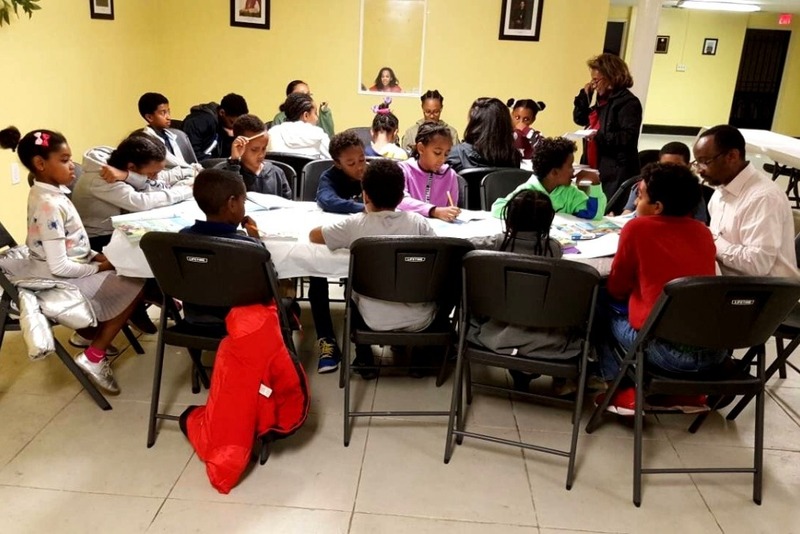 We have been performing our faith using spaces and limited time granted by different churches with no space and time to do retreats, children and adult education, group prayer, teaching local language, and the like. Our vision is to find a permanent place of worship. We are now planning on a number of fundraising events in addition to soliciting cash donations. We, therefore, appeal to your generosity, help, and support to fulfill this vision. Thank you for your generosity and God bless you and your undertakings.